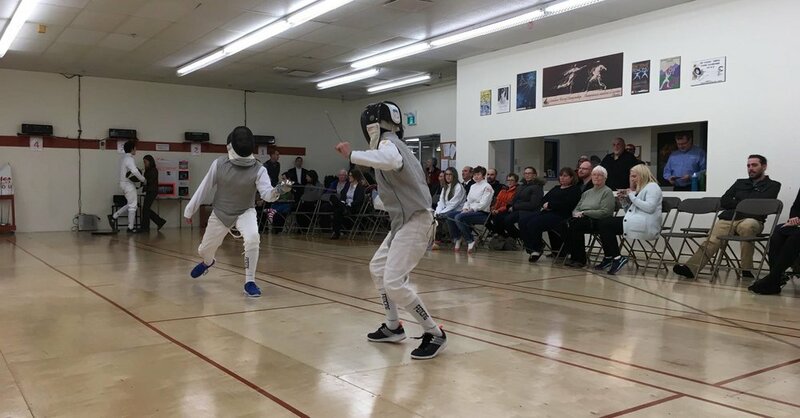 Damocles fencing club provides interested participants, nine years and older, in the Fredericton area with quality instruction and training support in the sport of fencing. We offer instruction in two weapons (foil, and epee) and are always looking to introduce new members to the sport. For anyone new to fencing, please check out our class offerings in our Beginners section. For fencers with some experience, read our programs section to find out where you fit within our fencer development program. If there is anything you feel you still need to know about us, or you feel like discussing fencing further, please contact us at your convenience with the contact information located at the bottom of the page.